Instagram as we know it is one of the widely used social media networks where you can share your videos and photos, send messages to friends and family members, and upload your own unique stories on the, similar to Snapchat. Although it has some really amazing features, it lacks some of the extra features you find in the Instagram++ app. 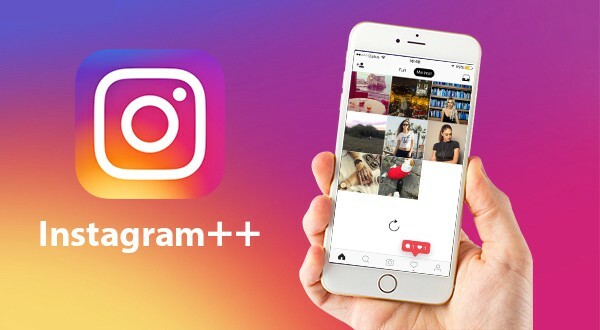 Read on to know how you can download Instagram++ on iPhone without jailbreak. 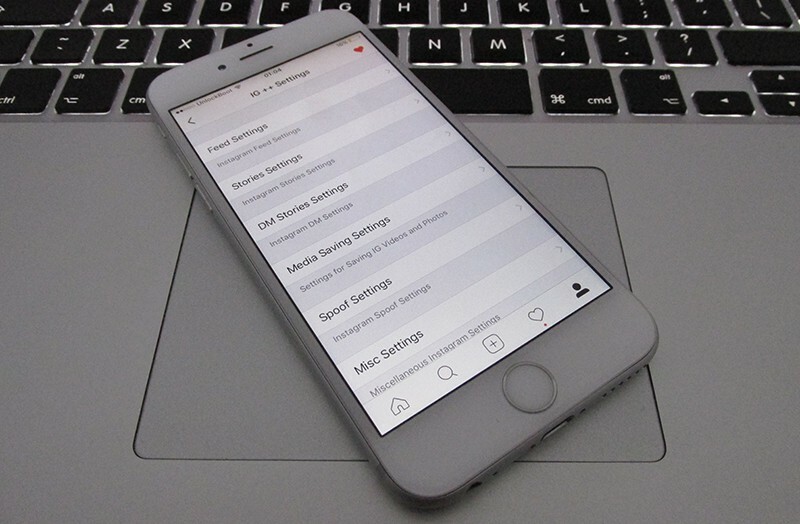 This is a tweak that can offer a plethora of additional features, and the best part of downloading Instagram++ app is that you don’t need to jailbreak your device if you already have an iOS 10 or iOS 11 iPhone. So, what are the features offered by this tweaked program? It allows you to save photos and videos using your Camera Roll. You can upload Stories using your Camera Roll. Alter the style to see your feeds to list or grid view. See the exact time when you posted something. Hide the comments section in your feed. View a user’s full profile pic by taping and holding on to it for a few minutes. Hide the Stories from the profile. Click open the links within Instagram. Hide the free Instagram Ads. Copy texts from different posts. Receive confirmation before you like a post. So you can see that the tweaked Instagram++ app comes with a plethora of features. It can be installed with ease and used with the official Instagram app. With the help of Instagram++ profile, you will be able to copy or download any type of photo or video from Instagram. You will be able to have unlimited Instagram accounts and also be able to set a Password for accessing your Instagram account. You may also use the new tweaked app to do a lot of things as mentioned above. However please remember that these options may be enabled or disabled. Step 1: First you need to open Safari or any other Internet browser, and go to this link. Step 2: Now, you need to go the green button that says ‘Download’ and tap on it. Step 3: Let the installation take place and wait for some time until it is ready. If you see any untrusted warning message, simply go to Settings, then go to Profiles and allow it. Step 4: In the bottom menu of your device, you will see a Profile tab. Go to the Profile tab and tap on the icon you see on the top right to adjust the settings. Step 5: Tap on the Instagram++ app Settings option. Step 6: You may now either enable or disable the Instagram Hacks depending on your needs At this point, you may even install IGExperiments to edit the Instagram Experiments. 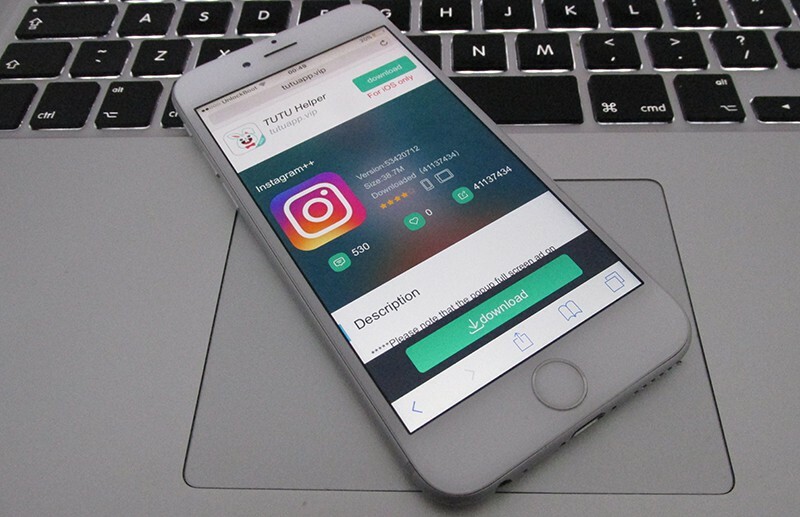 Alternatively you can install Tutu App helper and download Instagram++ from TutuApp or you can download the Instagram++ ipa file and install it with Cydia Impactor. The Instagram++ app is really amazing and no wonder people just love installing it, and the best part is that installing this tweaked version is super easy and you don’t need to jailbreak a device.